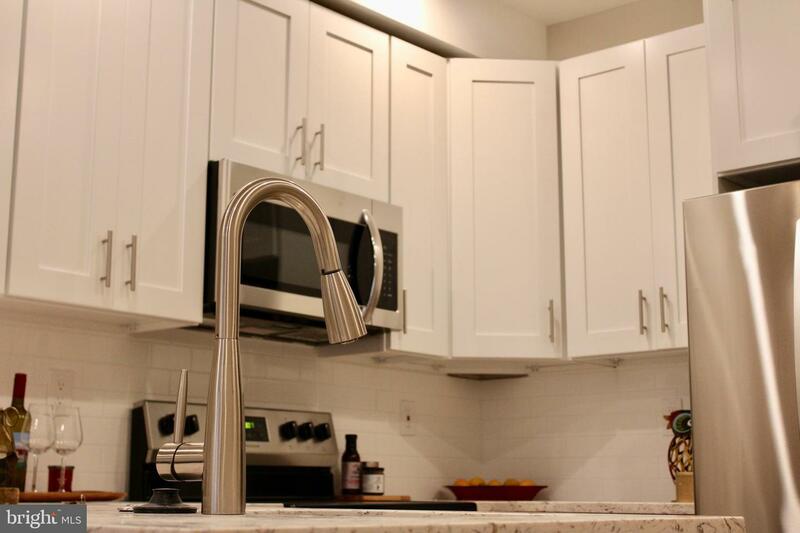 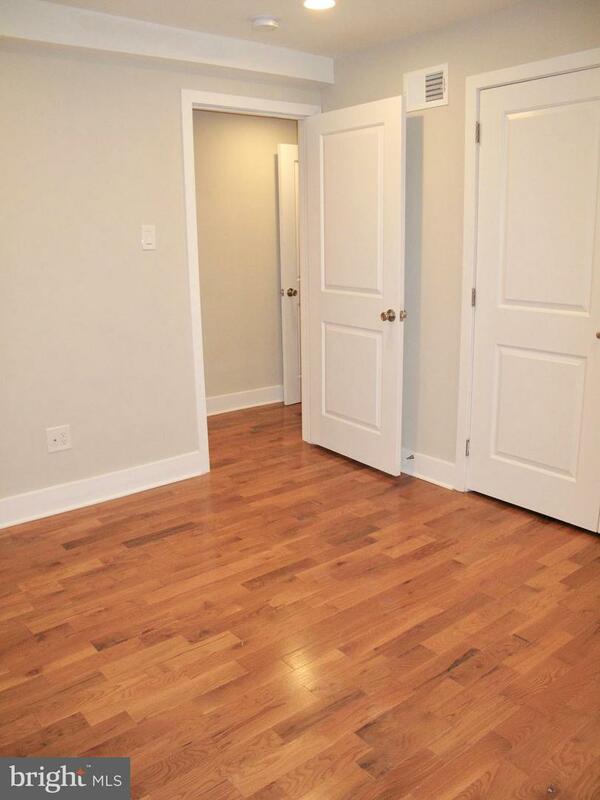 Welcome to this beautifully renovated three-bedroom, three full-bath condo in the Graduate Hospital area! 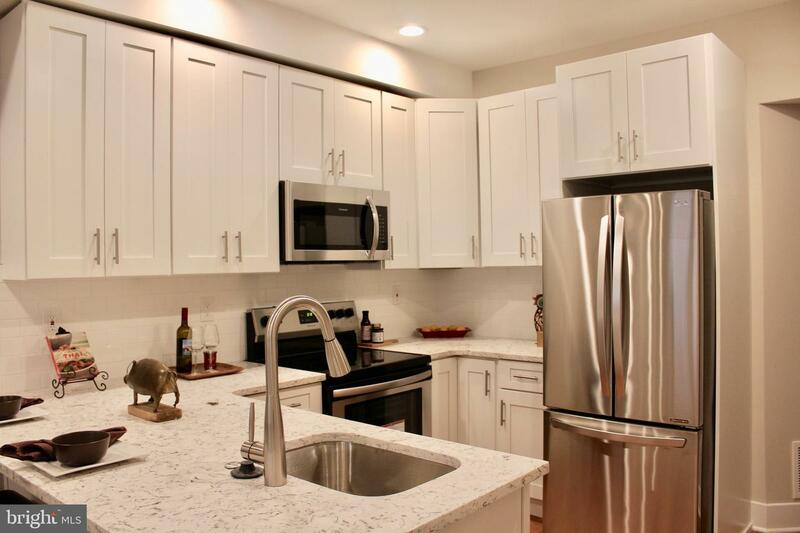 This home has been meticulously updated for modern, open-concept living including luxury finishes throughout. 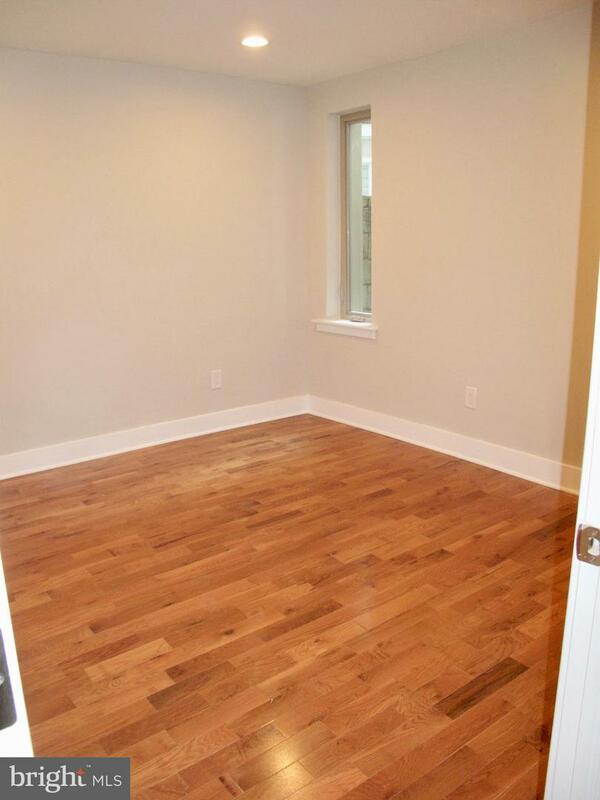 Enter into the bright living space flooded with natural light from two large windows. 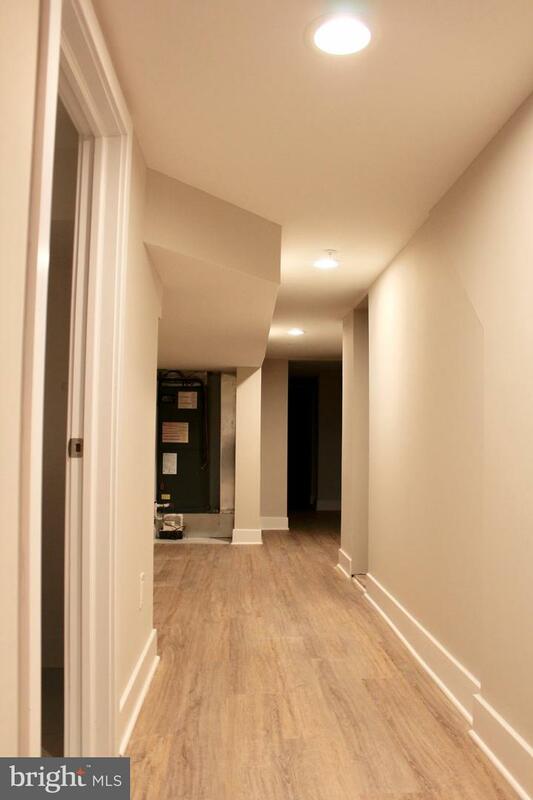 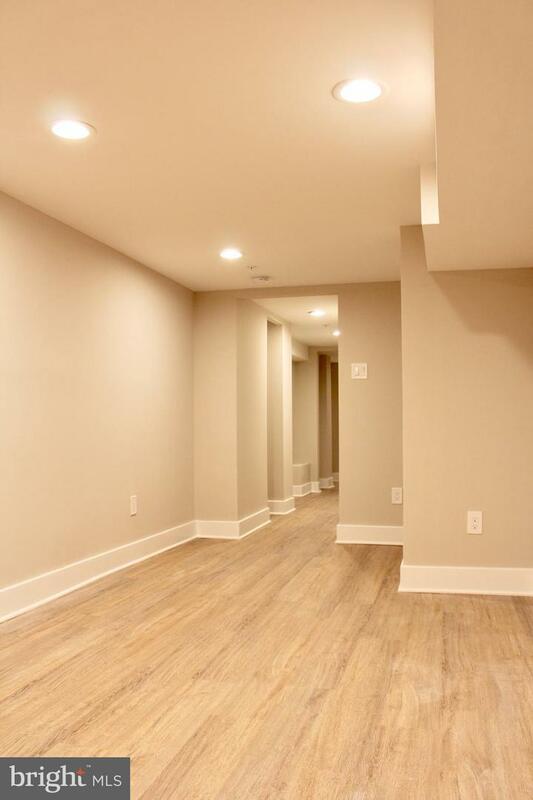 Warm hardwood flooring flows through the entire first floor. 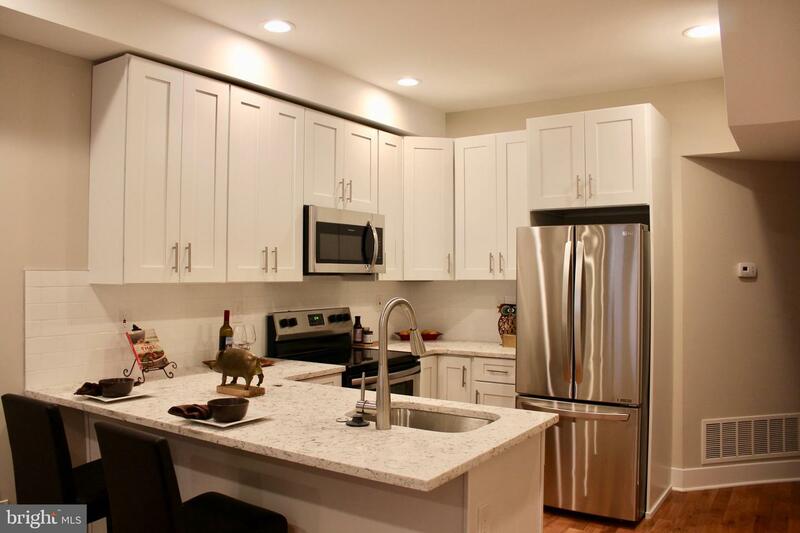 Pass through the open dining area to the upscale kitchen outfitted with white shaker cabinetry, stunning quartz countertops, subway tile backsplash, and stainless-steel Frigidaire appliances. 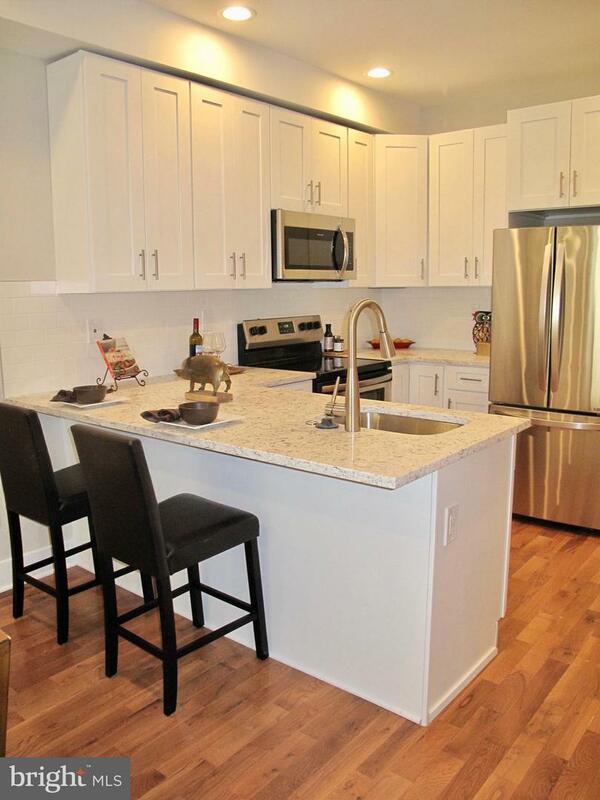 The spacious kitchen offers lots of storage and a beautiful peninsula for casual dining seating. 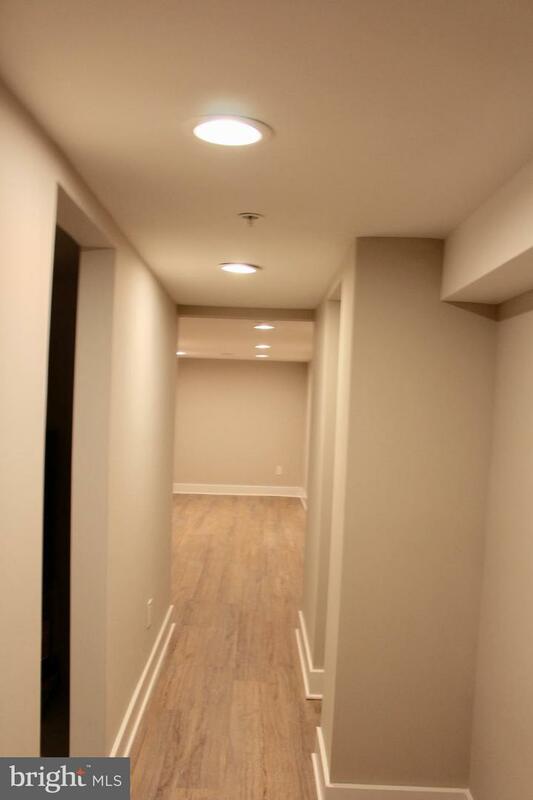 Beautiful flooring and recessed lighting lead you down the hall to a bright hall bath, spacious bedroom, and luxurious master suite. 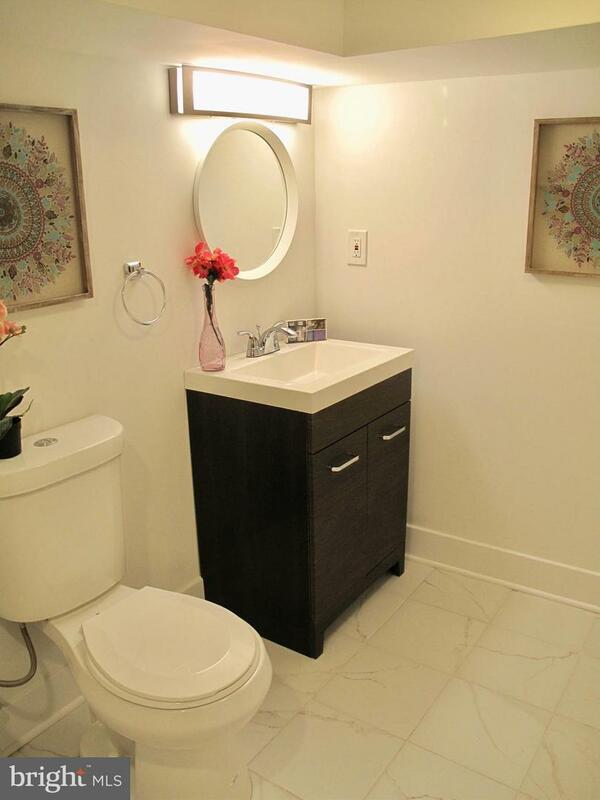 The light and bright hall bath features a wide vanity with lots of storage and a stall shower with beautiful tilework and frameless glass door. 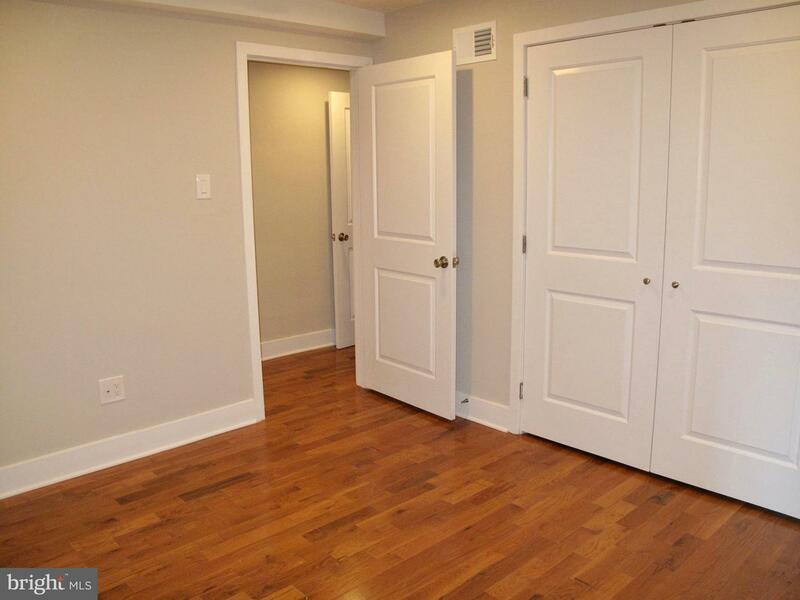 The first bedroom boasts lots of space and a large double-door closet. 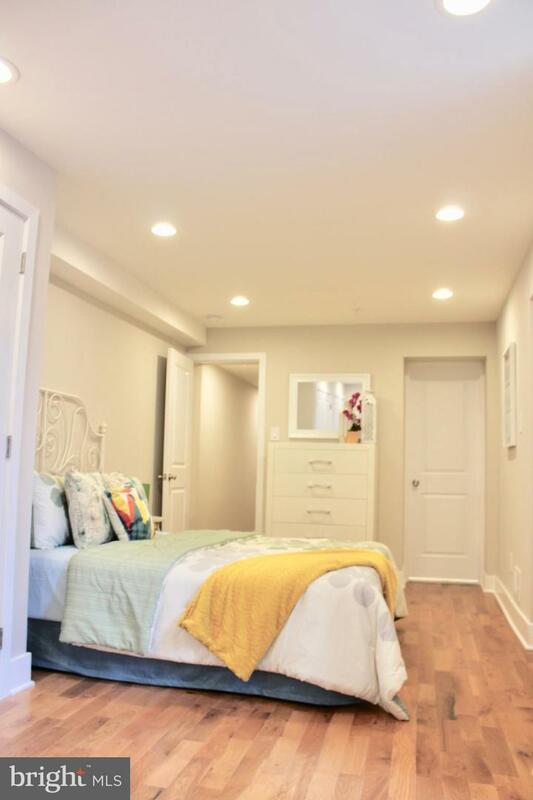 Continue down the hall to enter the master suite which boasts two large windows, two double-door closets, a dressing area, and ensuite bathroom. 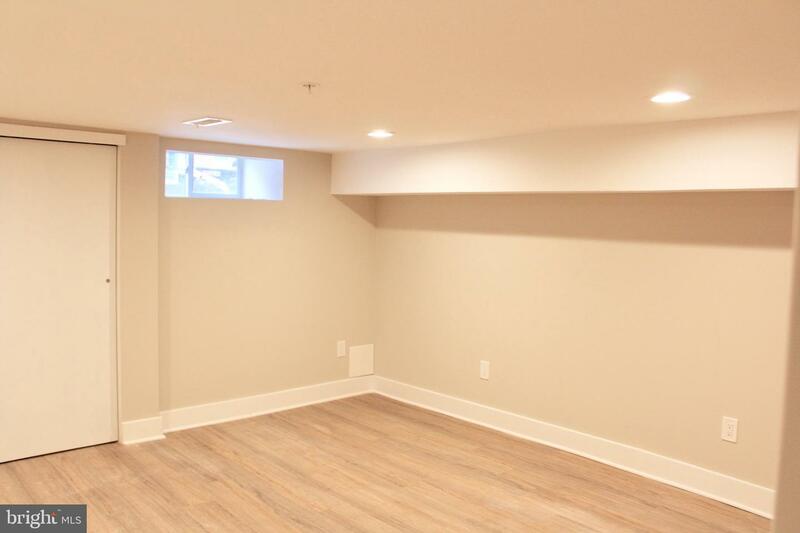 A small outdoor space is accessed from this room. 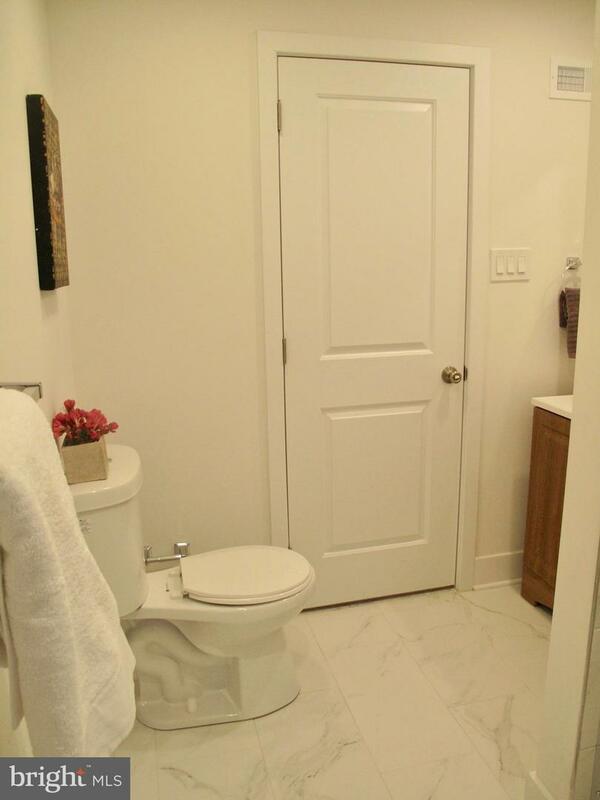 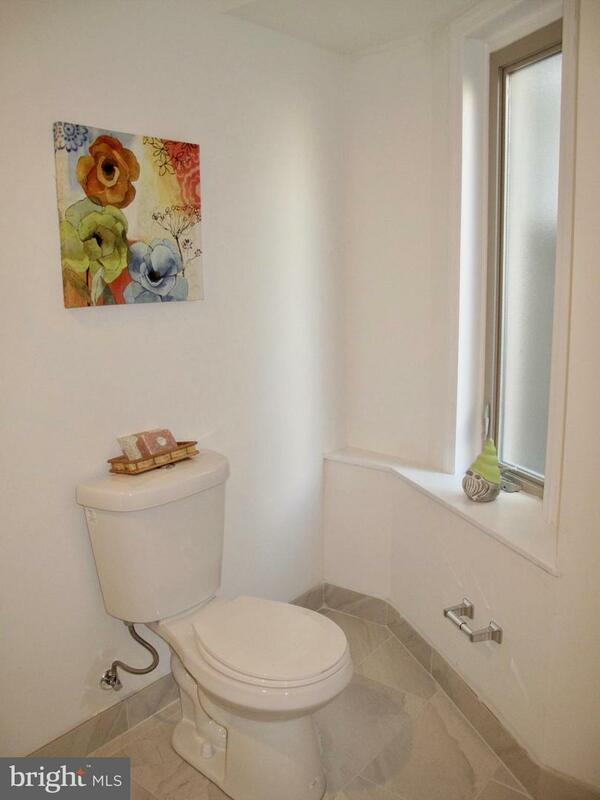 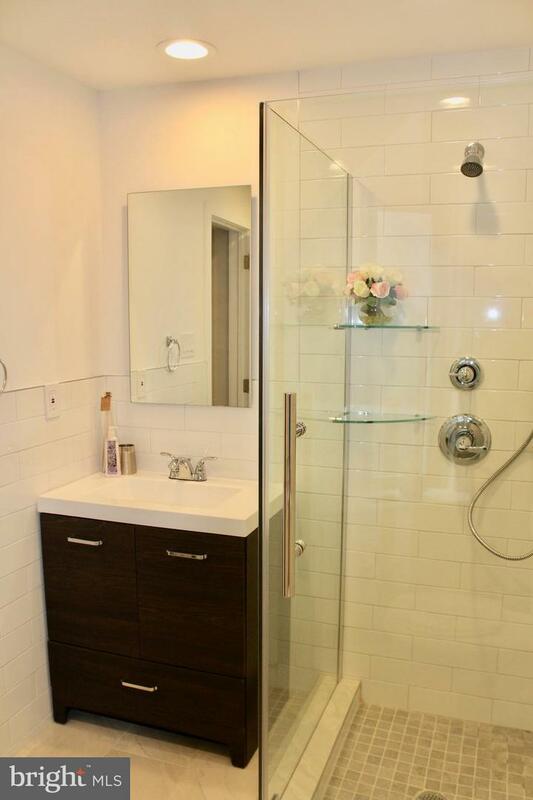 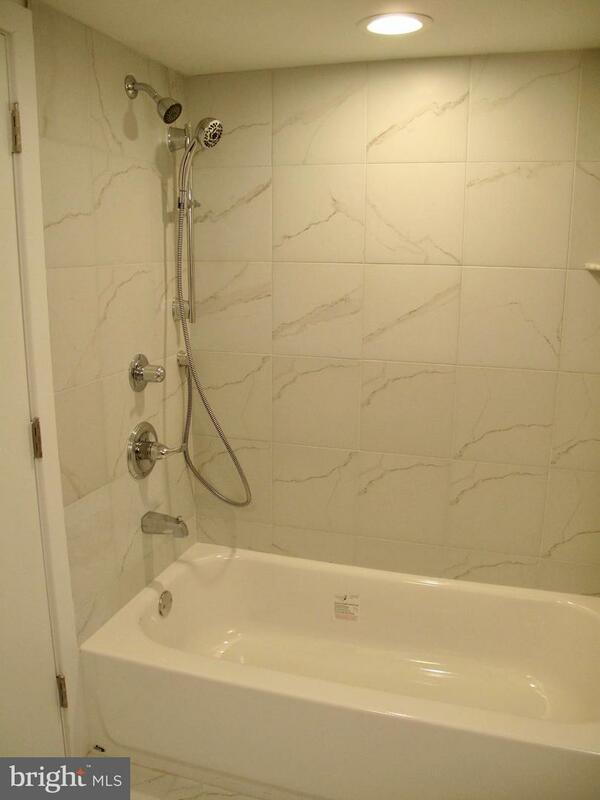 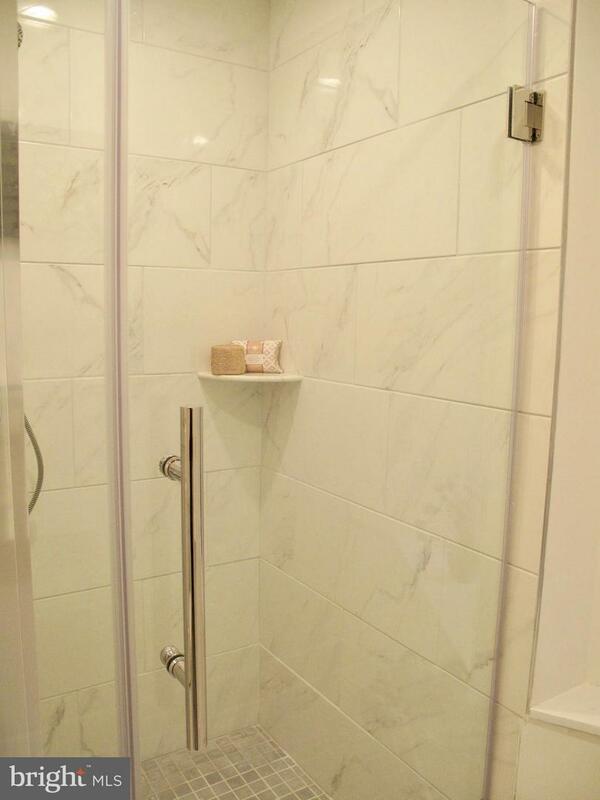 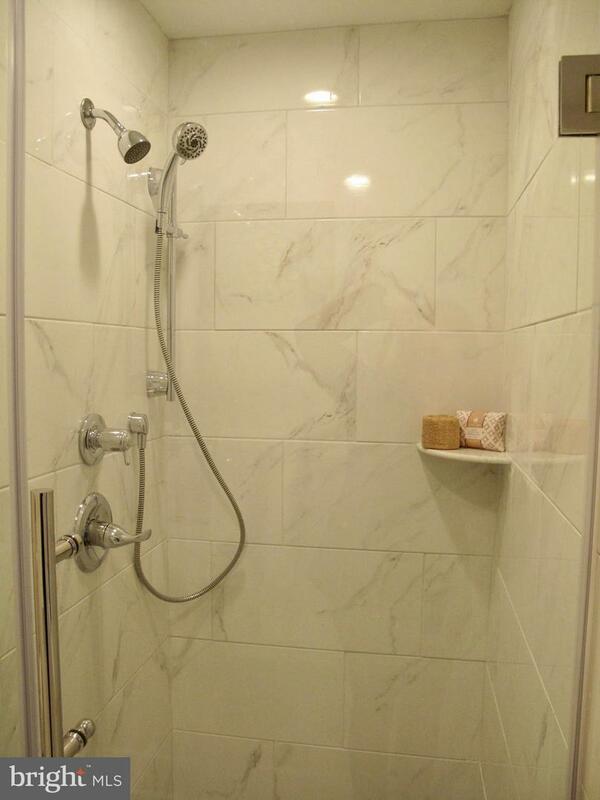 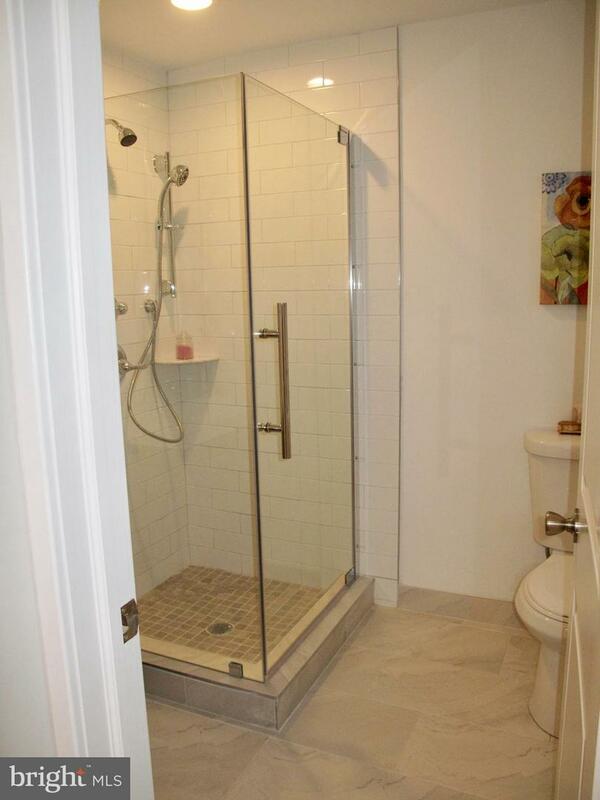 The ensuite bathroom features a sleek vanity and a beautiful shower with subway tile surround and backsplash. 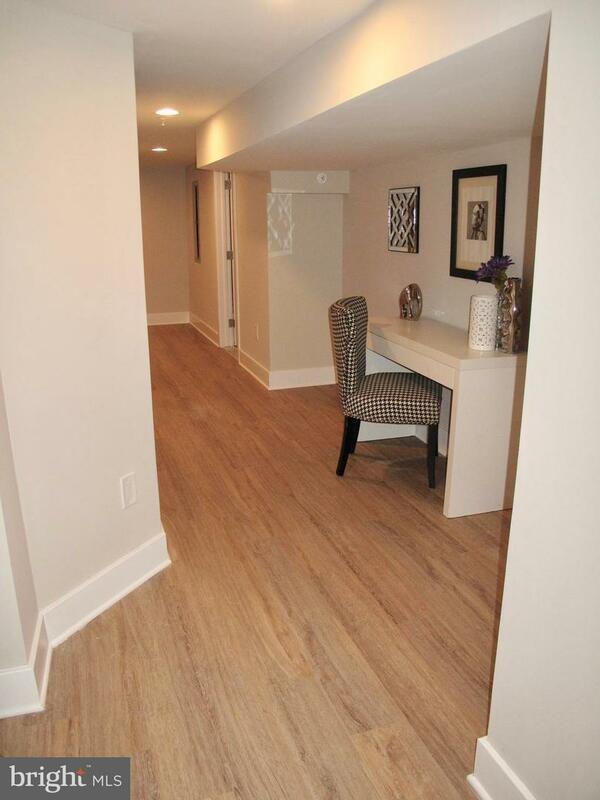 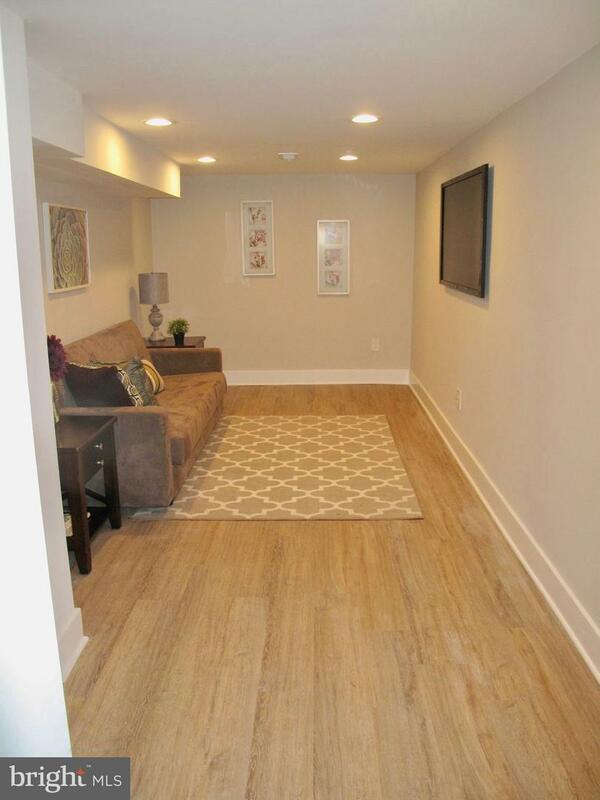 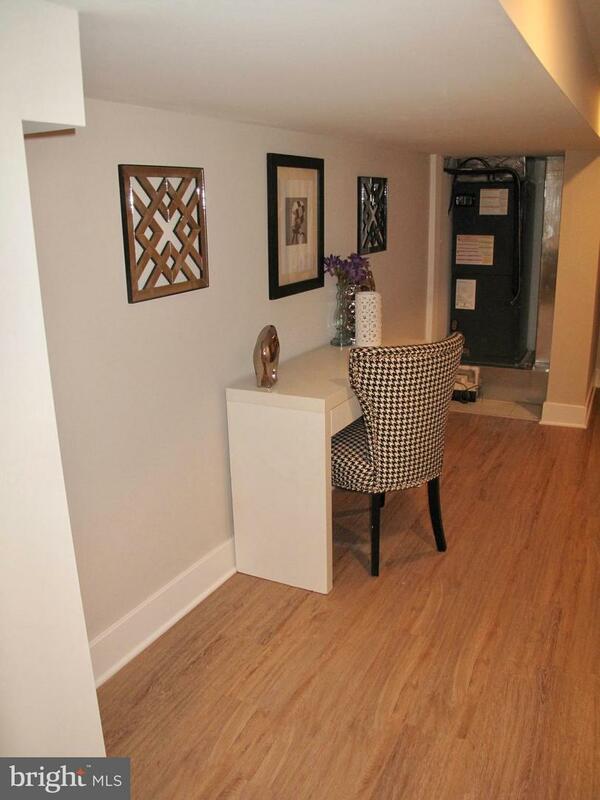 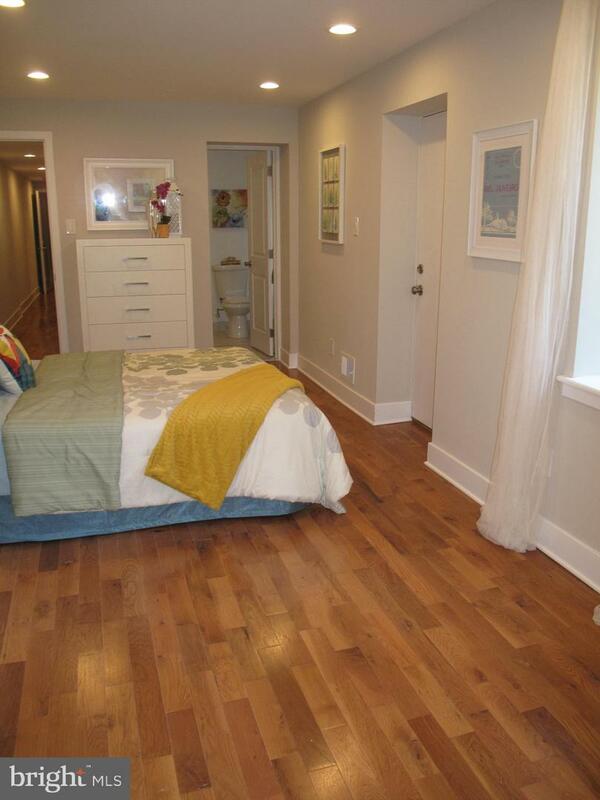 The lower level of this unit features a third bedroom, full bath, secondary living space, laundry room, and storage. 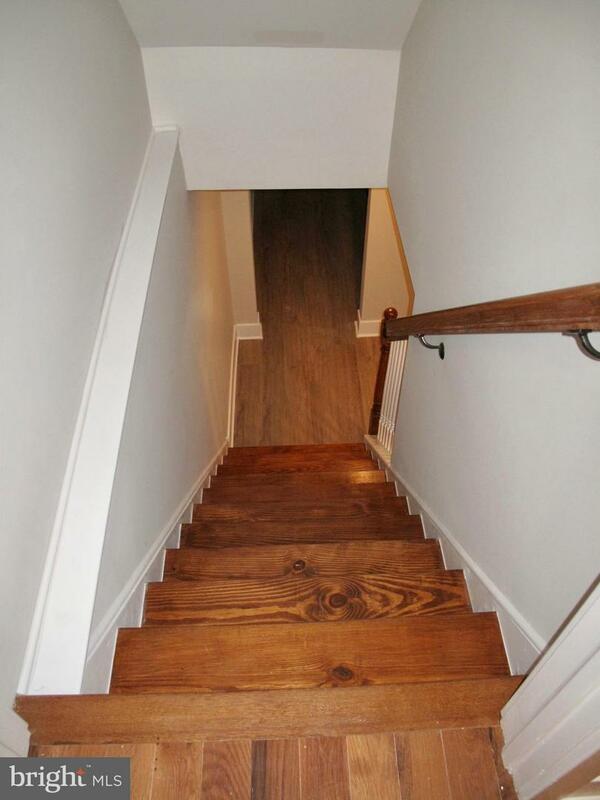 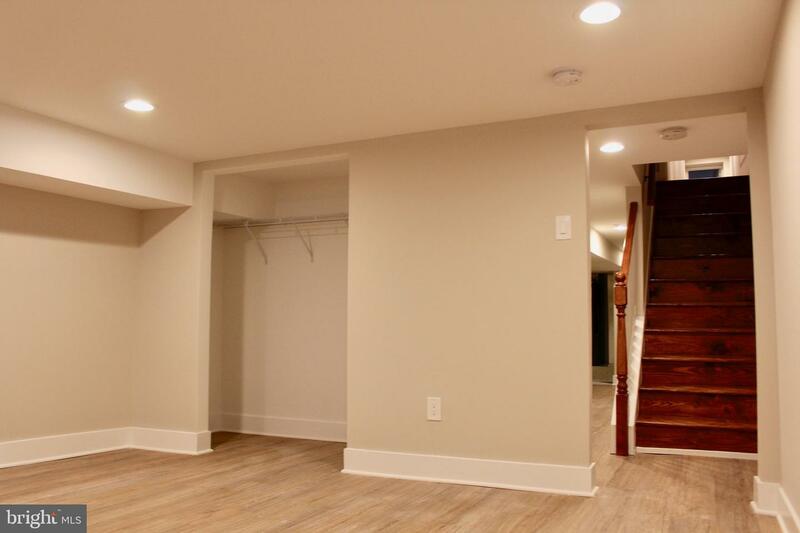 The lower level is outfitted with wood flooring and recessed lighting throughout. 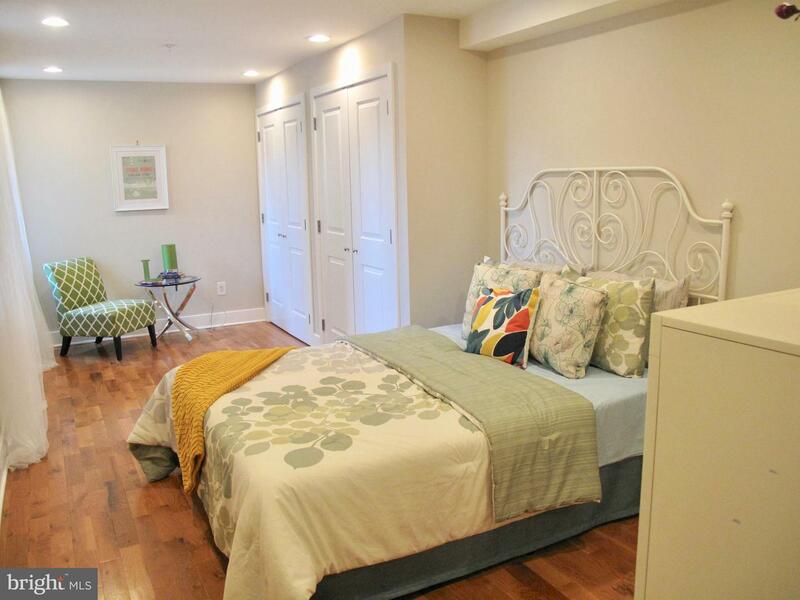 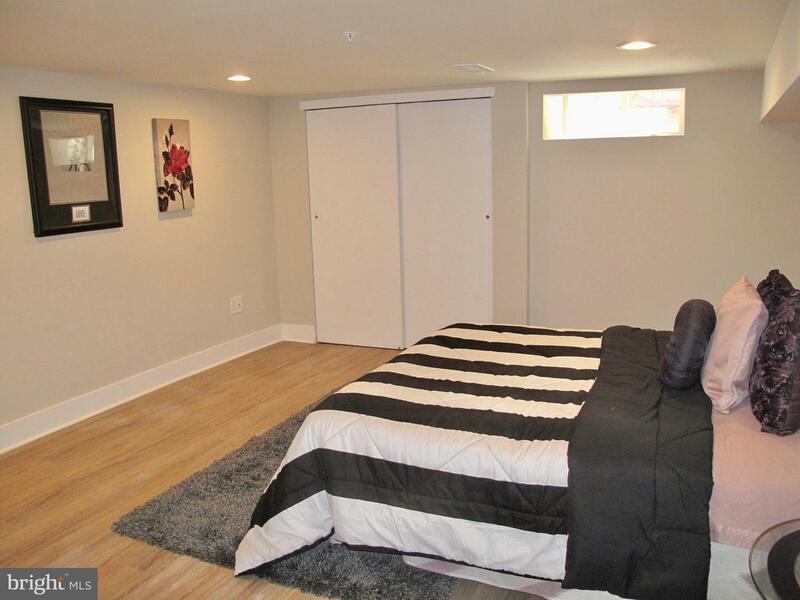 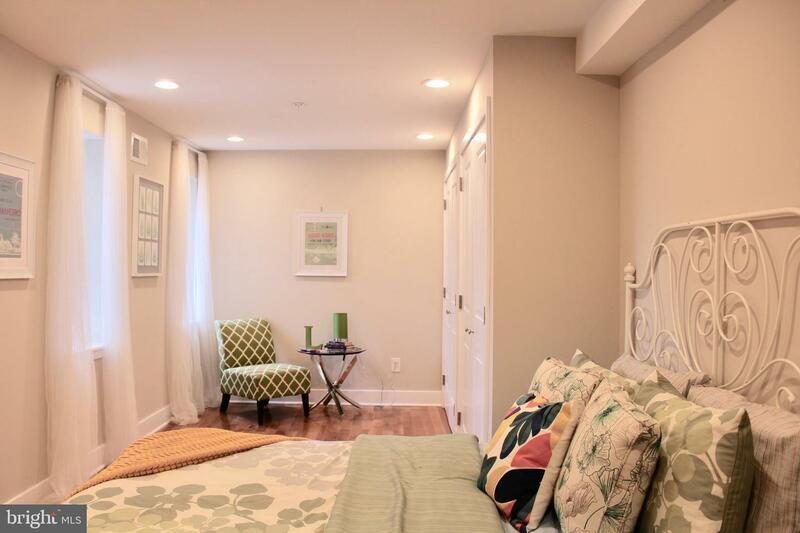 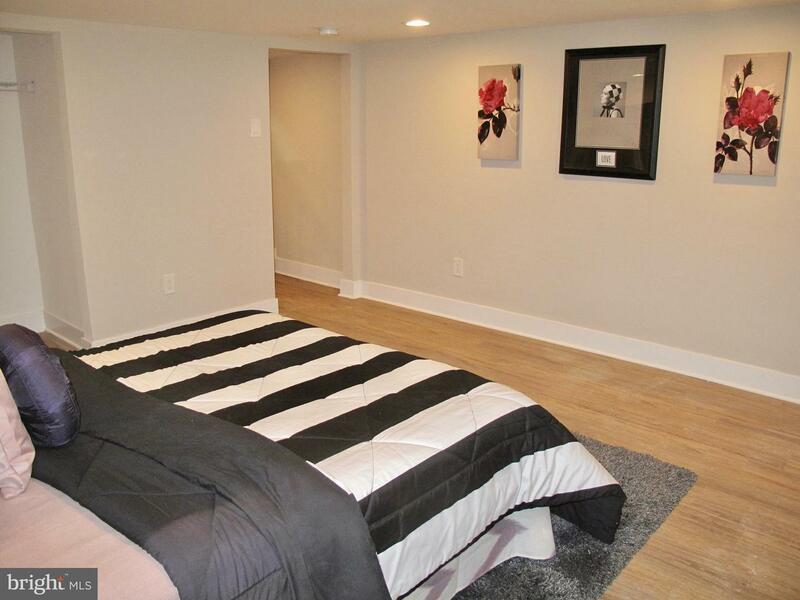 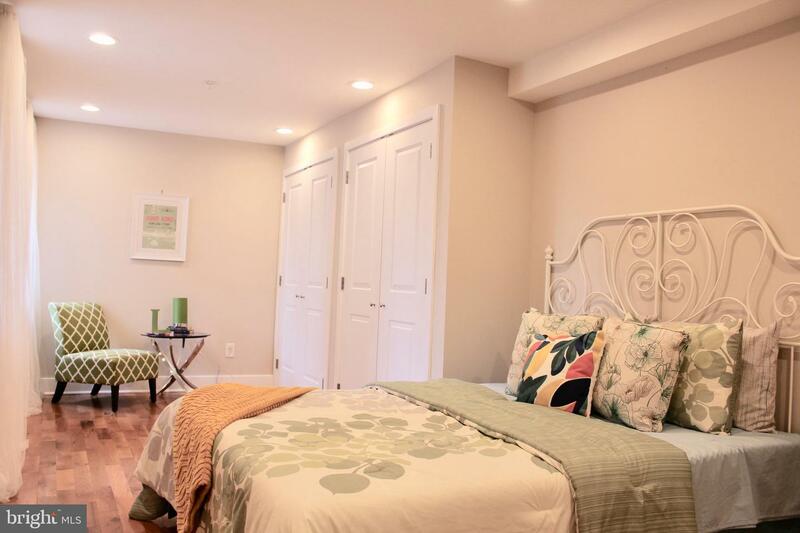 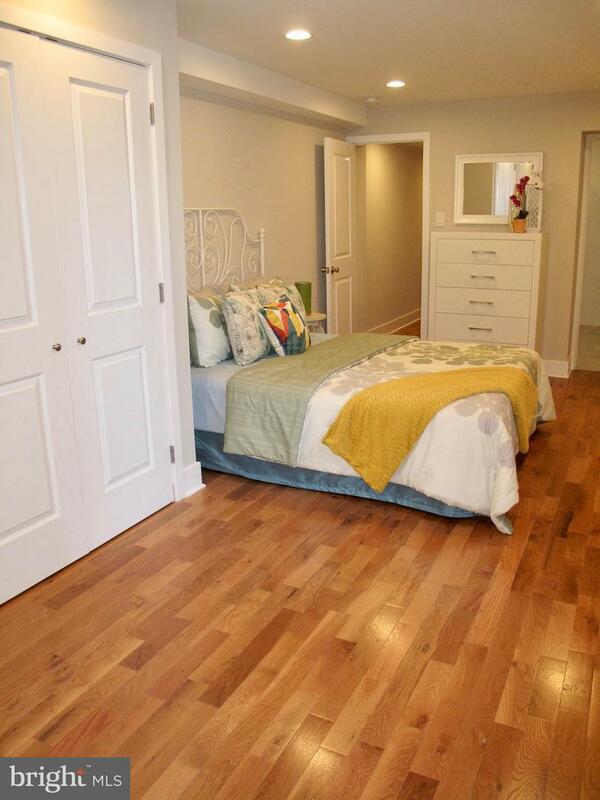 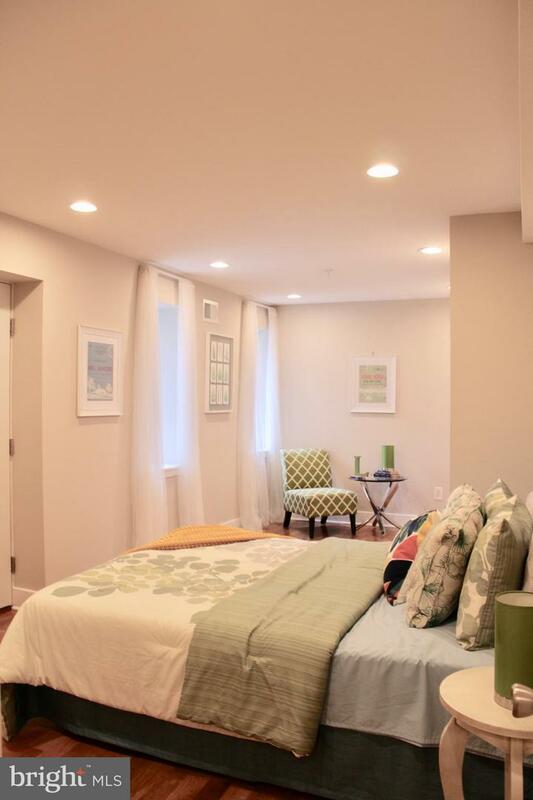 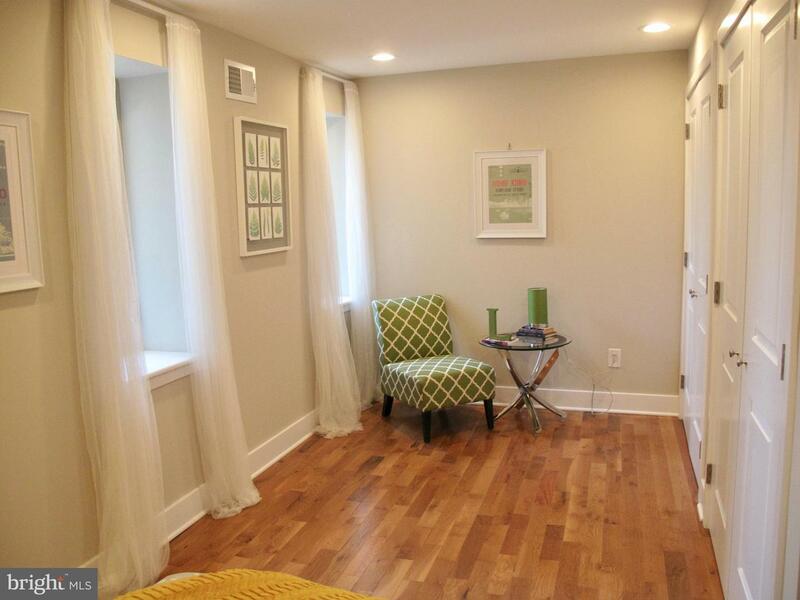 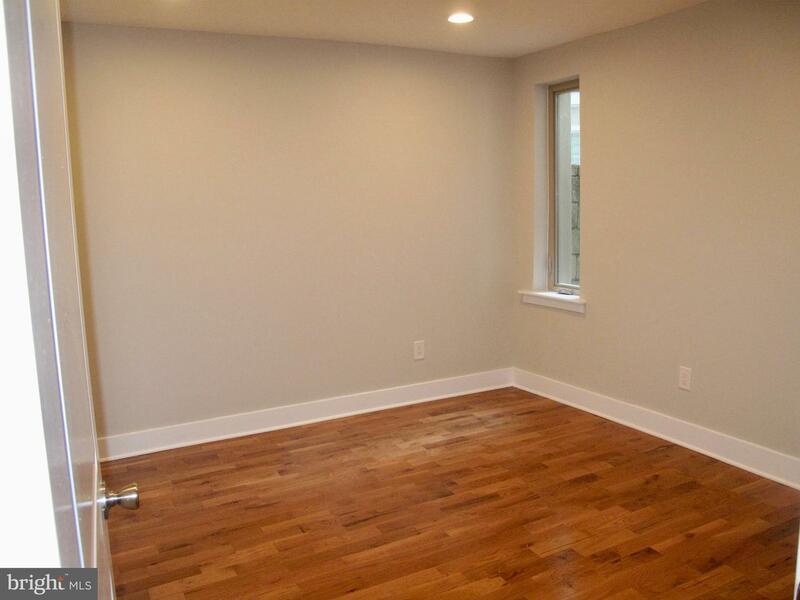 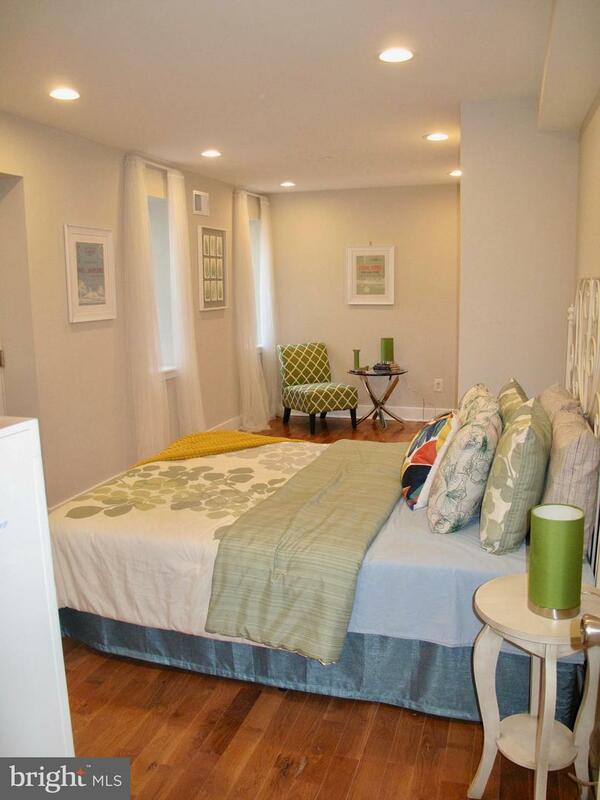 Head downstairs into the spacious third bedroom which features natural light and a large closet. 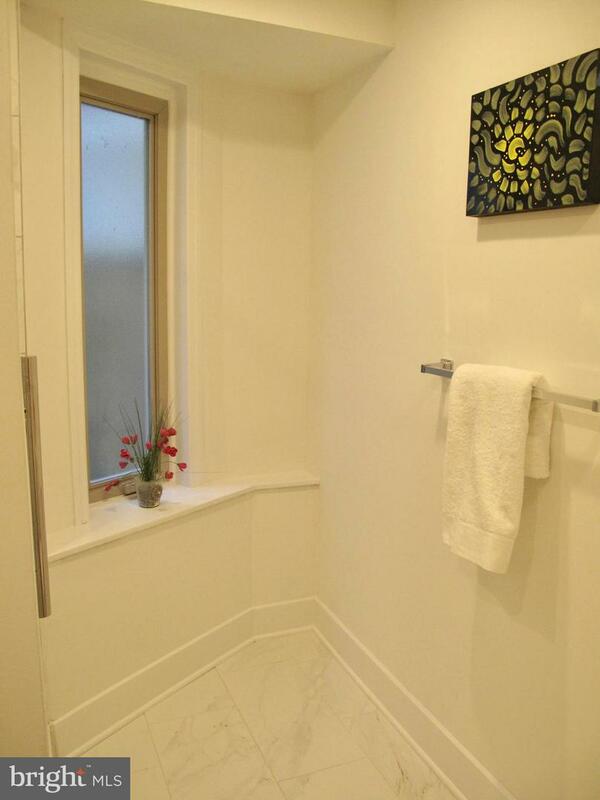 The full bath has a modern vanity and tub with a beautiful tile surround. 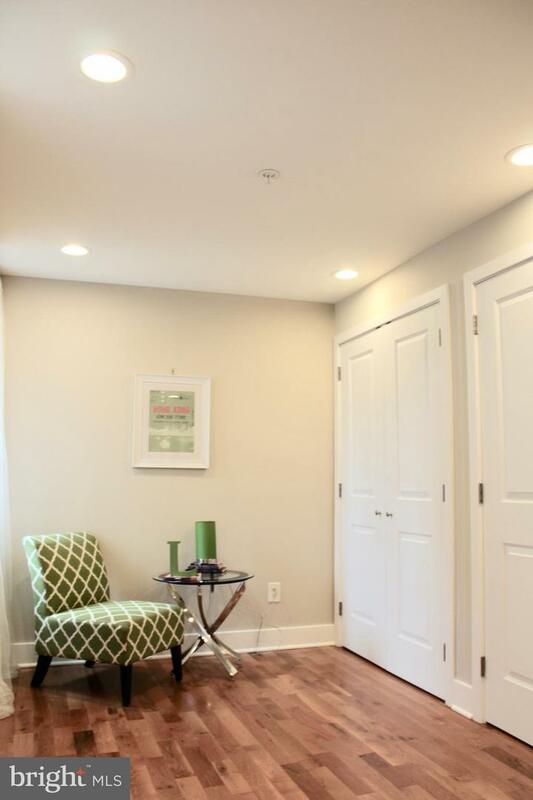 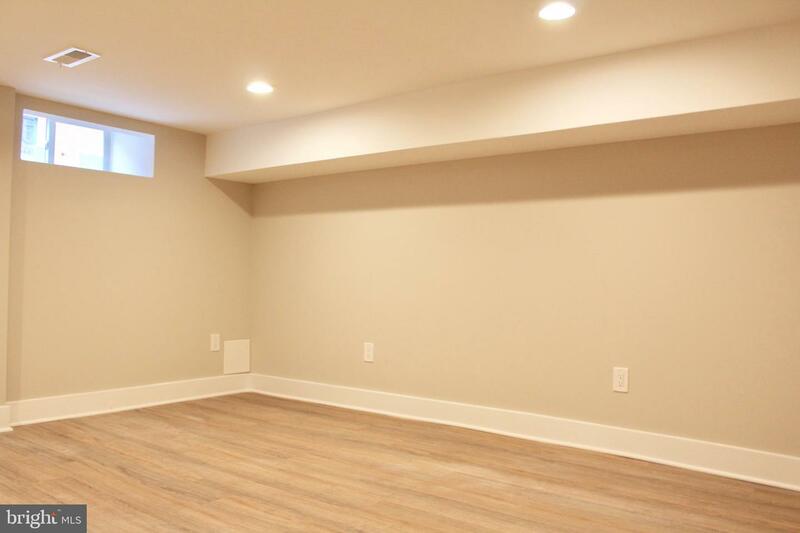 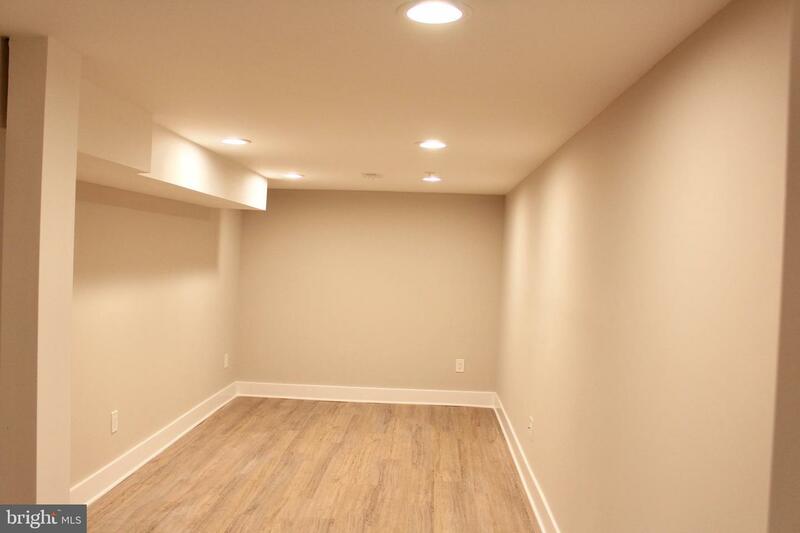 Continue down the hall to pass some storage space, an area perfect for use as office space, a beautiful laundry area, and a great living space, perfect for a family room or playroom. 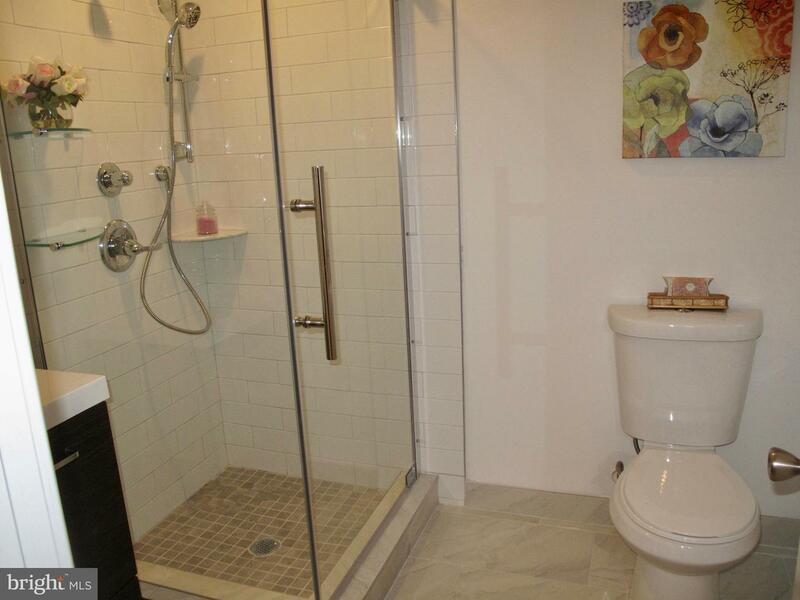 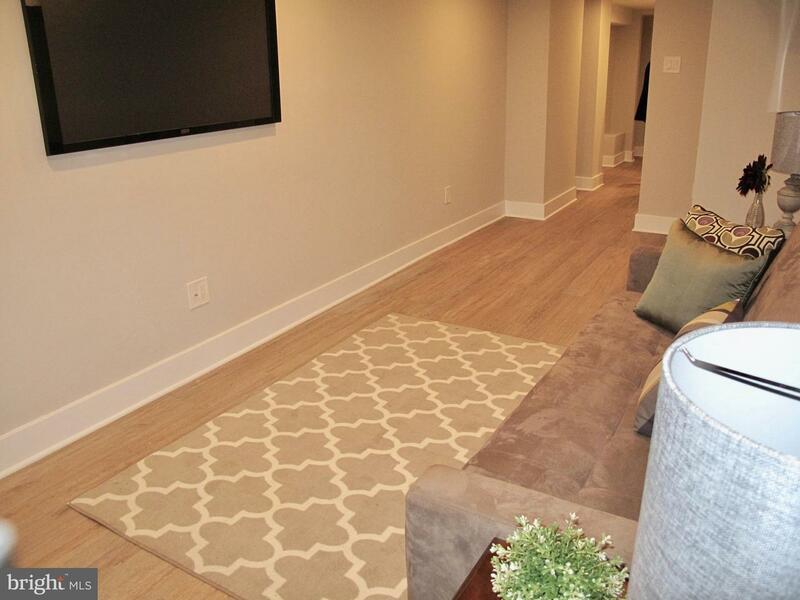 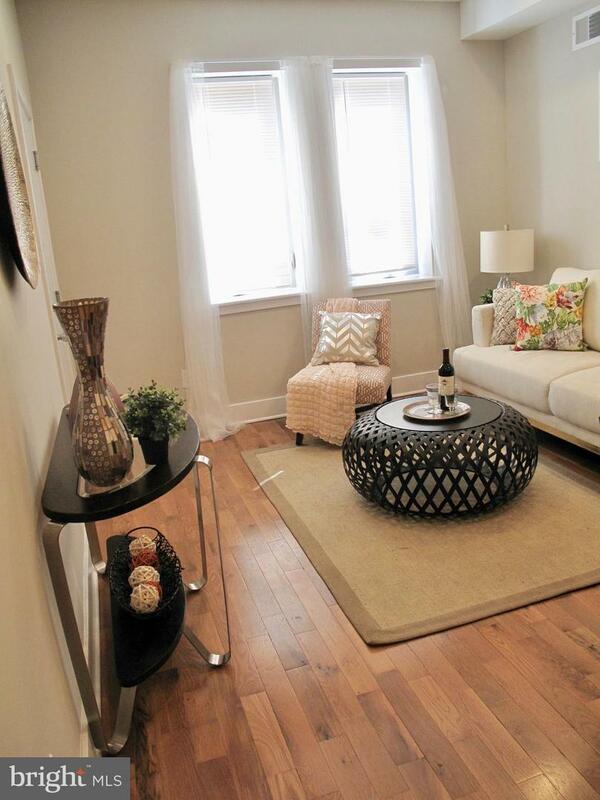 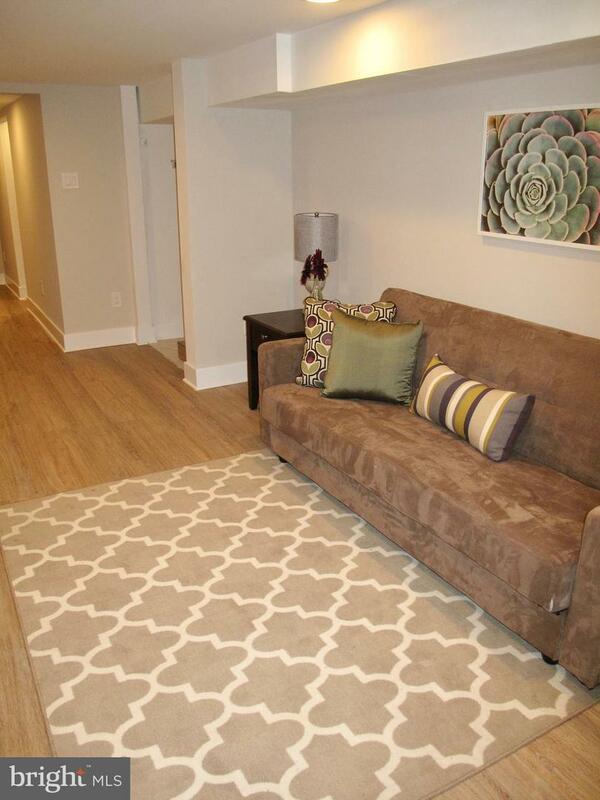 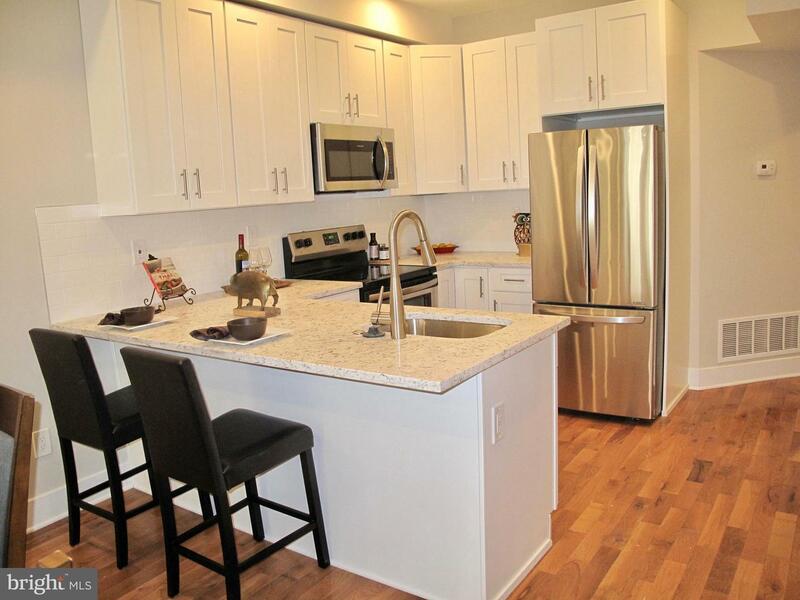 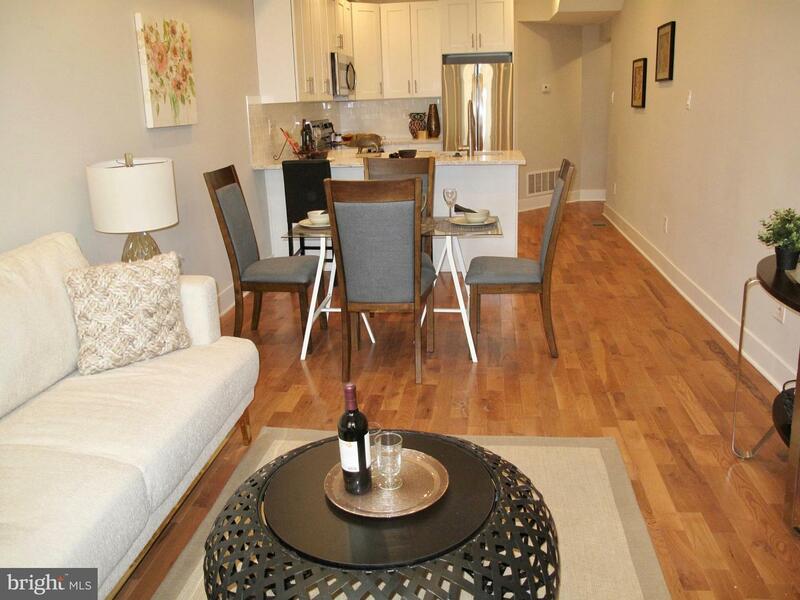 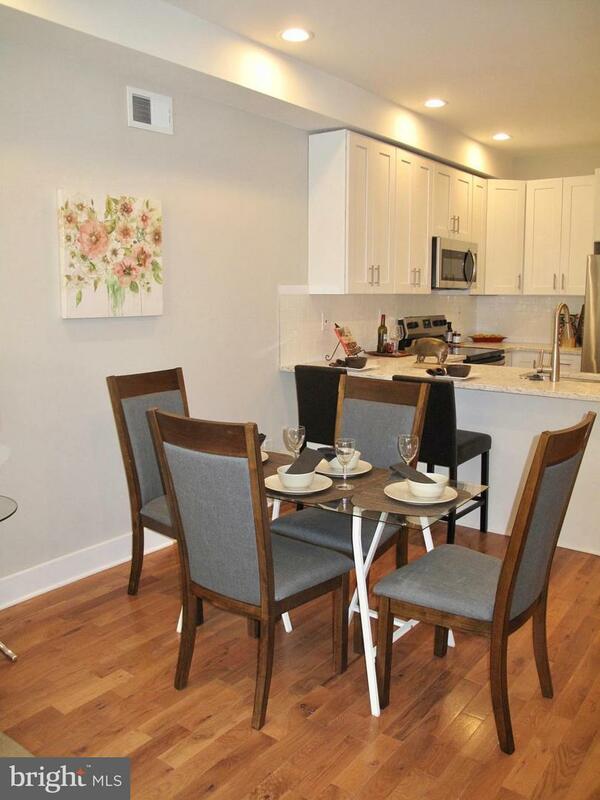 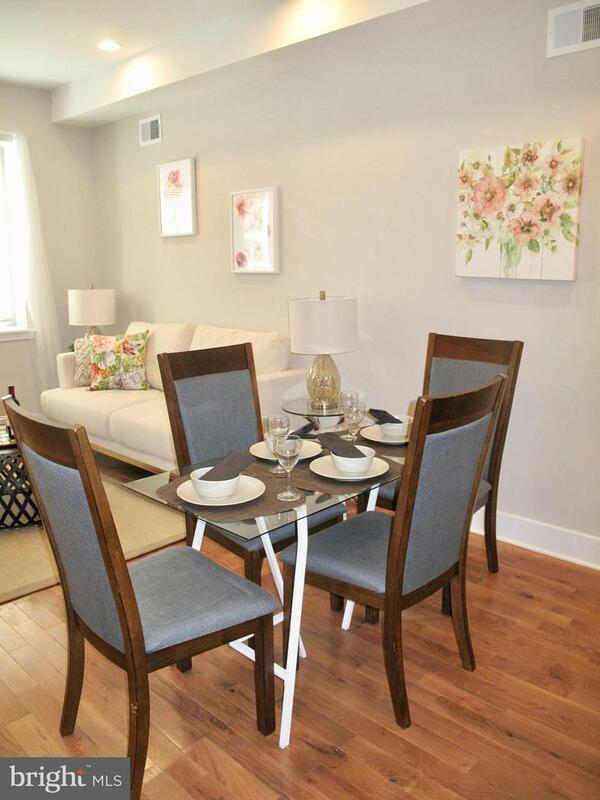 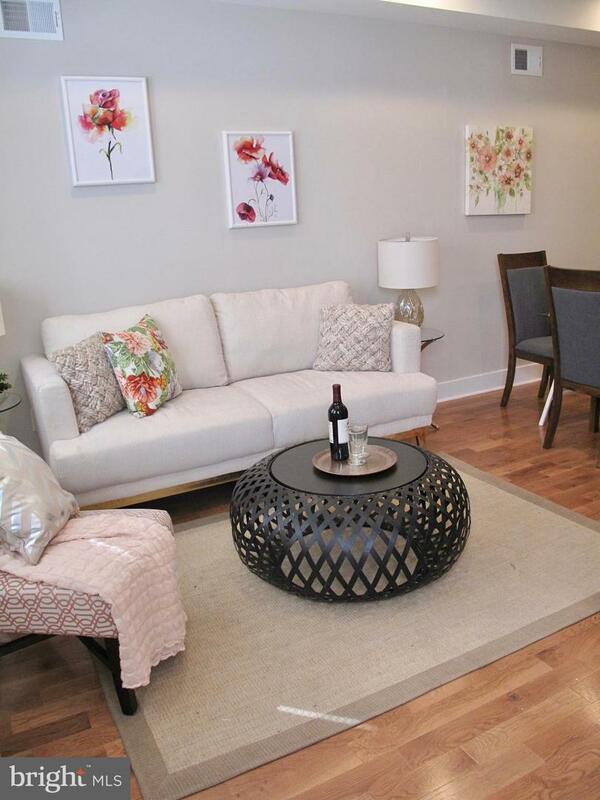 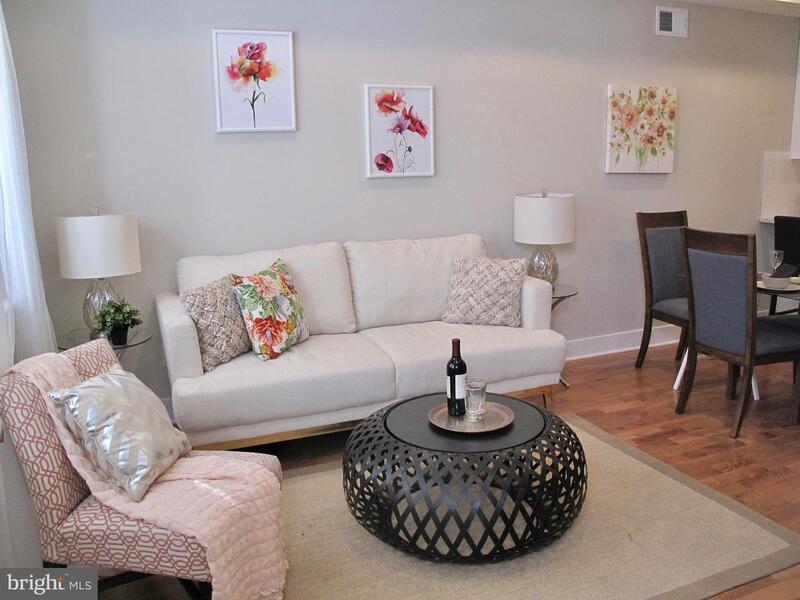 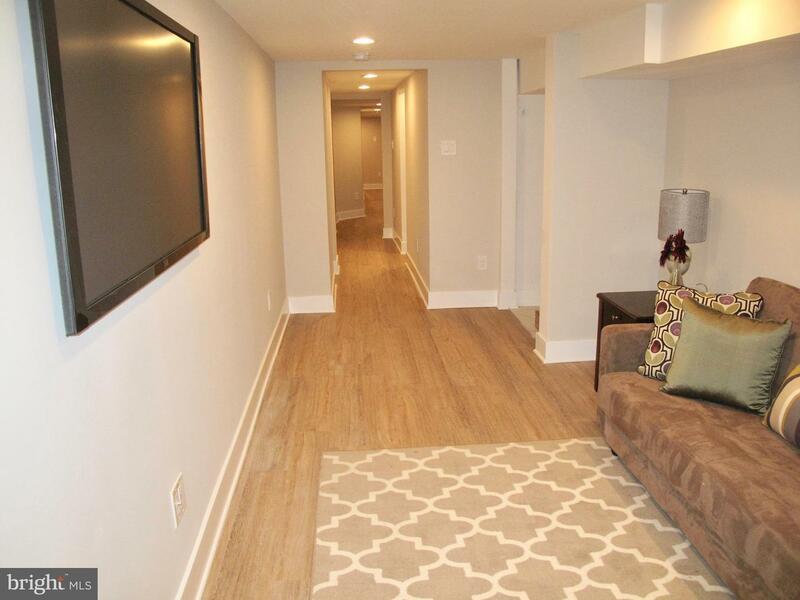 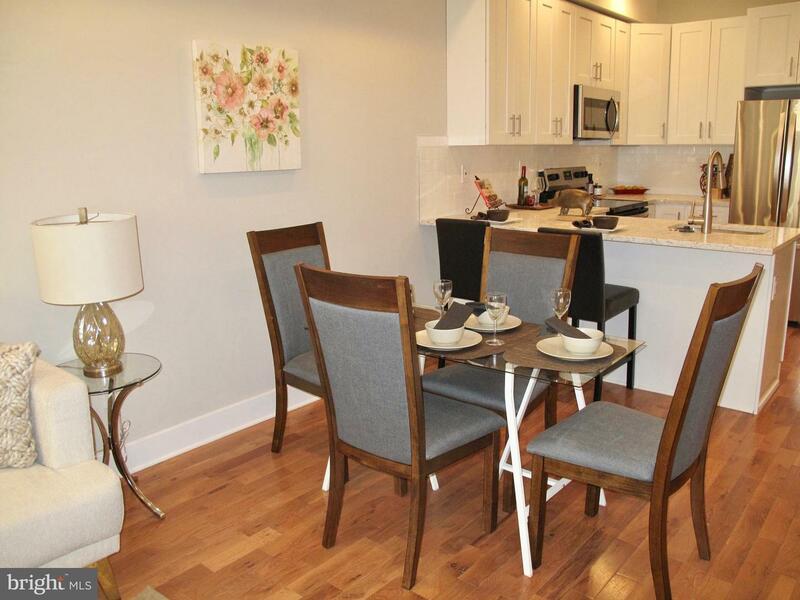 This condo offers plentiful living space and modern, bright finishes throughout. 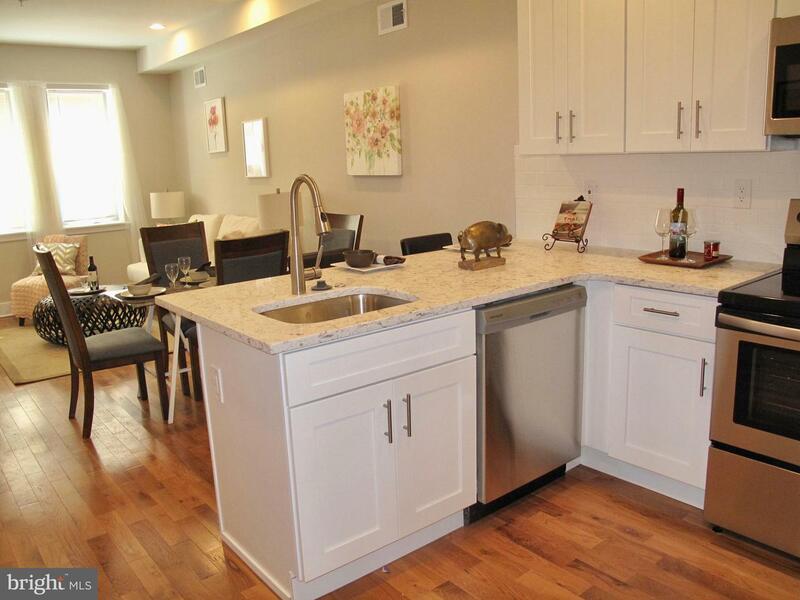 This condo is close to neighborhood favorites like the brand new Sprouts Organic Market, Target and more. 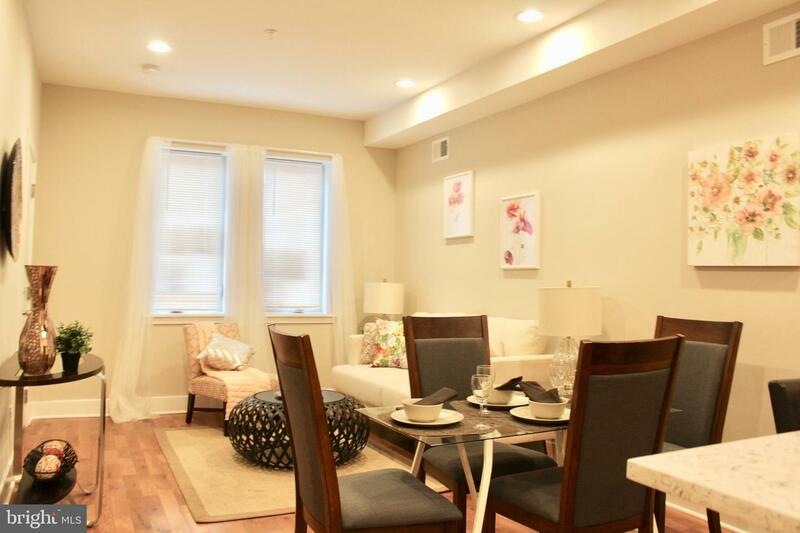 South Street~s bustling restaurant scene and Philadelphia~s famous Avenue of the Arts are just a few blocks away. 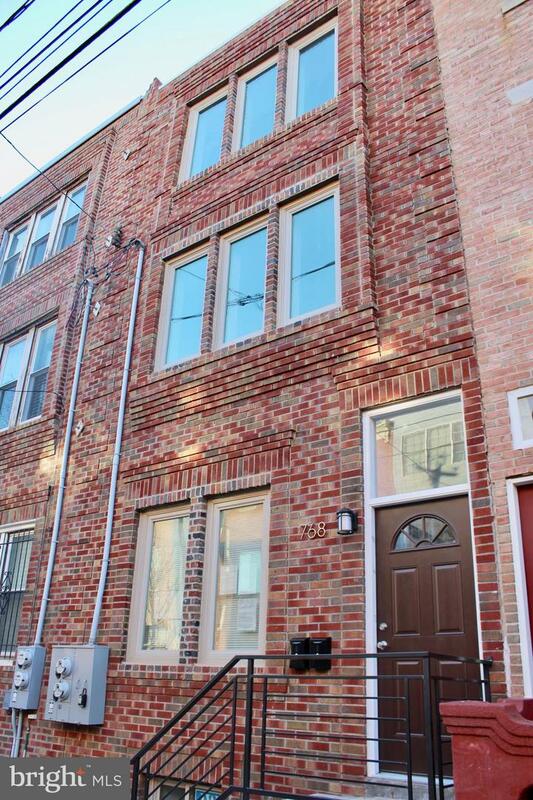 Convenient public transportation such as the Broad Street Line is just one block away for easy trips to Citizens Bank park and more! 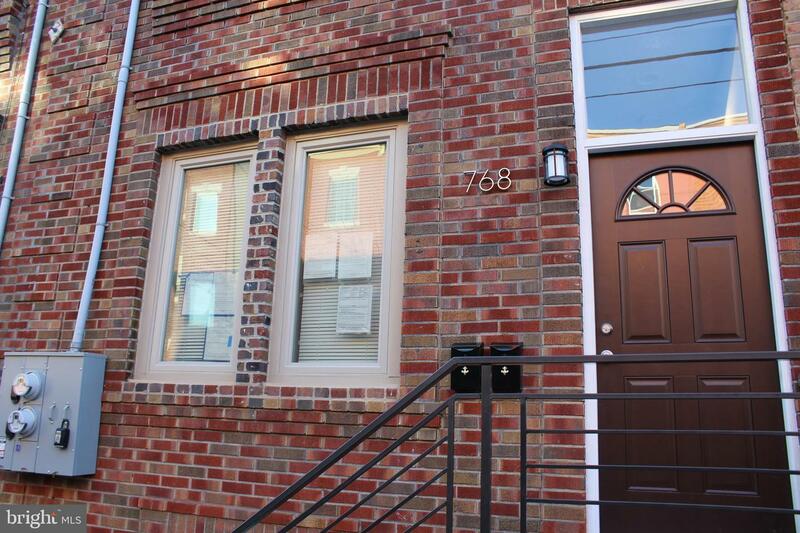 10 Year Tax Abatement! 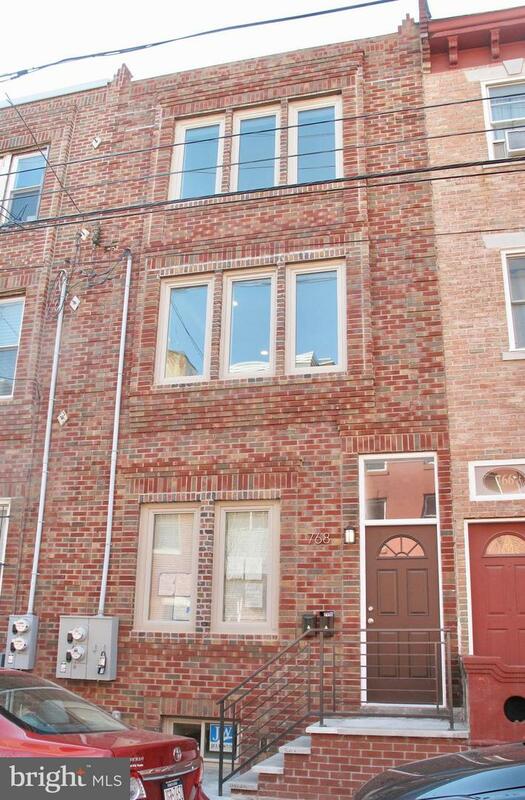 Tax Assessment Value to be determined by the City of Philadelphia.